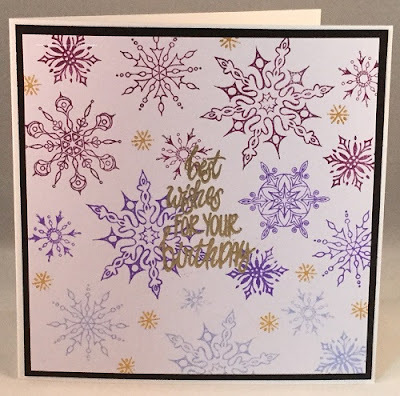 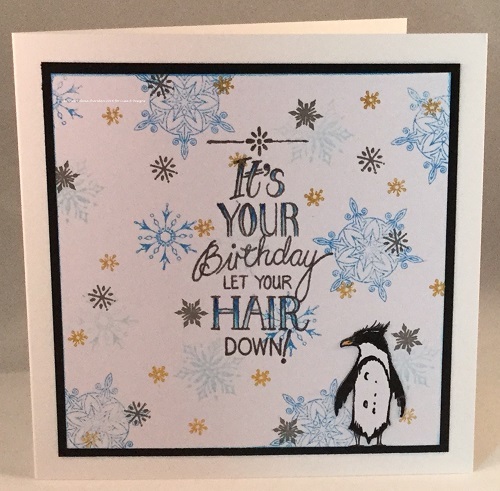 Poles Apart & Winter's Snowflakes stamp sets with Distress Inks. When I began making my samples for the September classes I wasn't ready to make Christmas cards, so I made three which would work for winter birthdays. Thank you for visiting the blog today, have a great week. 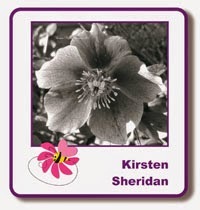 Hi Kirsten, ooooh I love these cards! 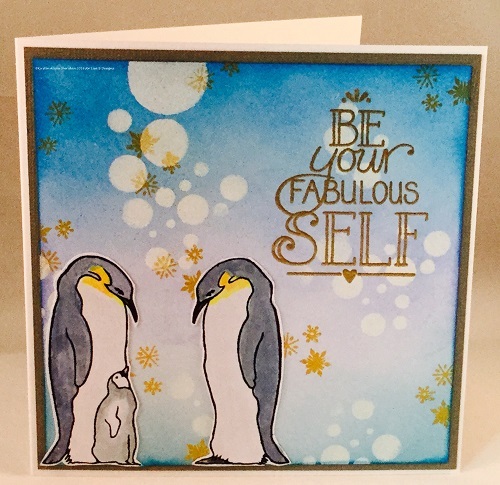 So adaptable to either occasion or the Penguins could even be lovely for a winter wedding!